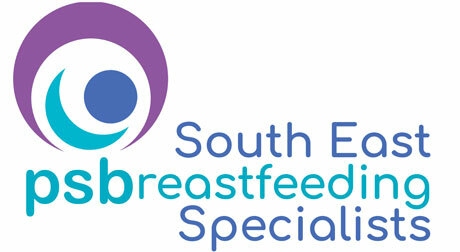 They are Children’s Centre volunteers who have breastfed their own children and have received additional training in breastfeeding. 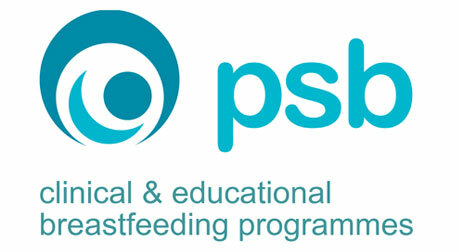 They provide Mother to Mother breastfeeding support with non-judgemental and evidence-based information for both pregnant women and breastfeeding mothers, supporting them in their breastfeeding goals. 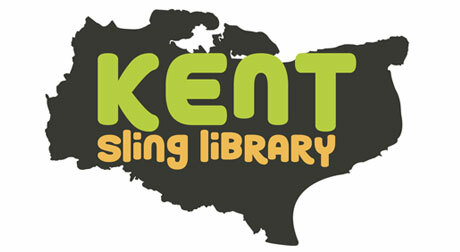 Peer Supporters are clinically supervised and receive on-going training from PSBreastfeeding CIC who are funded by Kent County Council. 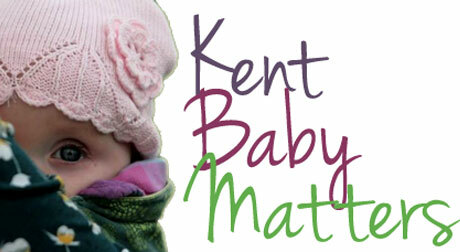 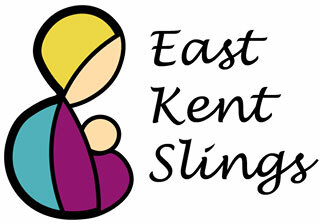 Read about the different people in Kent who provide breastfeeding support here to decide who you need to talk to. 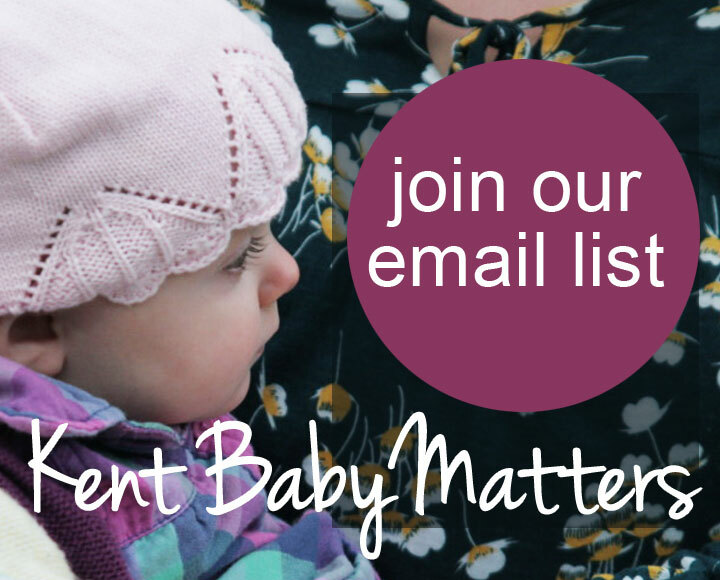 If you would like to donate your time to train and volunteer as a breastfeeding peer supporter helping mothers and babies in Kent then please go here for more information.